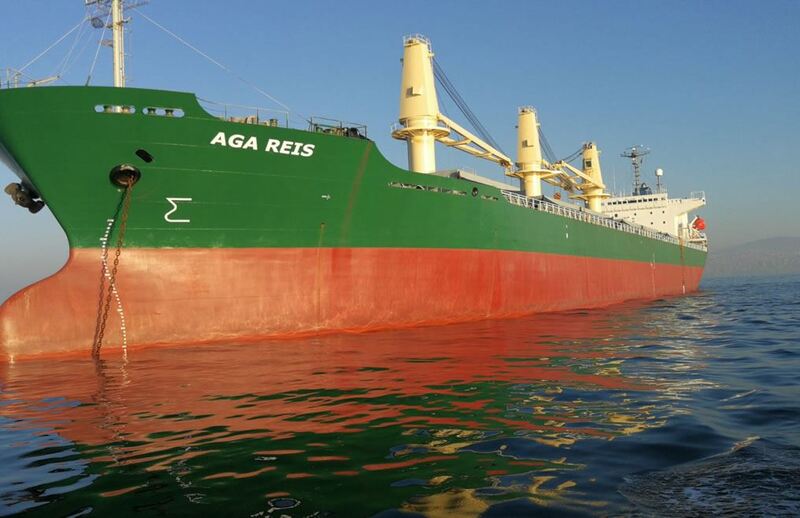 • Owner : Agamar Shipping limited. • Manager : EmirogluShip Transport andTradeCo.Ltd. 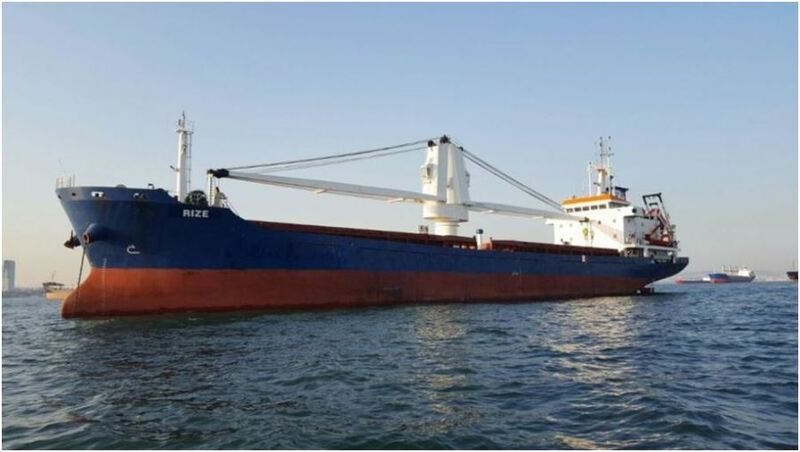 • LOA : 158,50 M.
• LBP : 151,00 M.
• Breadth / Depth : 25,80 M. – 13,30 M.
Owner : Medtrans Navigation and Trade Co.Ltd. Manager : Emiroglu Sea Transportation and Trade Co.Ltd. Breadth / Depth : 22.26 M. / 11.13 M.. 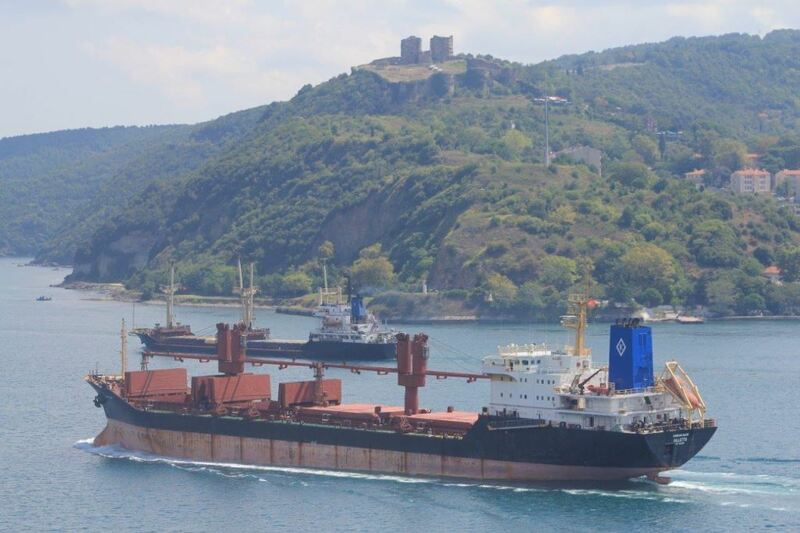 Owner : Rızemar Shipping and Trade Co.Ltd. 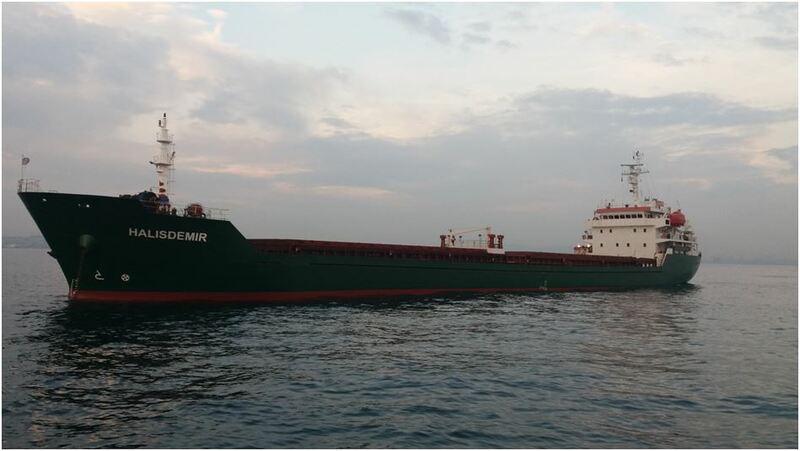 Breadth / Depth : 16,6 M. – 8,4 M.
Owner : Martrans Shıppıng and Trade Co.Ltd. Breadth / Depth : 16,80 M. – 8,20 M.